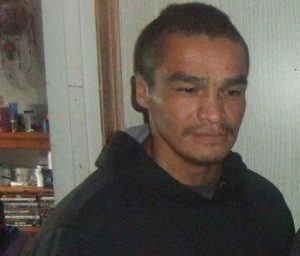 An Ontario First Nations man, Romeo Wesley, was beaten by police in 2010, blasted with pepper spray, handcuffed, and stepped on. He died. On the 20th of July, a coroner’s inquest ruled his death “accidental.” According to the CBC report, Wesley had approached the nursing station at a medical facility in the Cat Lake First Nation, well north of Thunder Bay. He was, according to the nurses, acting erratically. Police were called. Then, “two officers pepper sprayed Wesley, tackled him to the floor, then used a baton to beat on his arms so they could handcuff his hands behind his back. He stopped breathing while they were holding the 34-year-old face down on the floor with their boots on his back, head and neck.” The entire sordid episode was captured on the hospital’s security cameras. I have posted on stories like these before on this blog. In light of the important activism of the Black Lives Matter movement, stories like that of Romeo Wesley are worth discussing in your classes.